So beaver has had another board from us here at NT Surfboards and yet again he's broken out the posca pens and arted his new board!.......and yet again he's done a beauty job!! 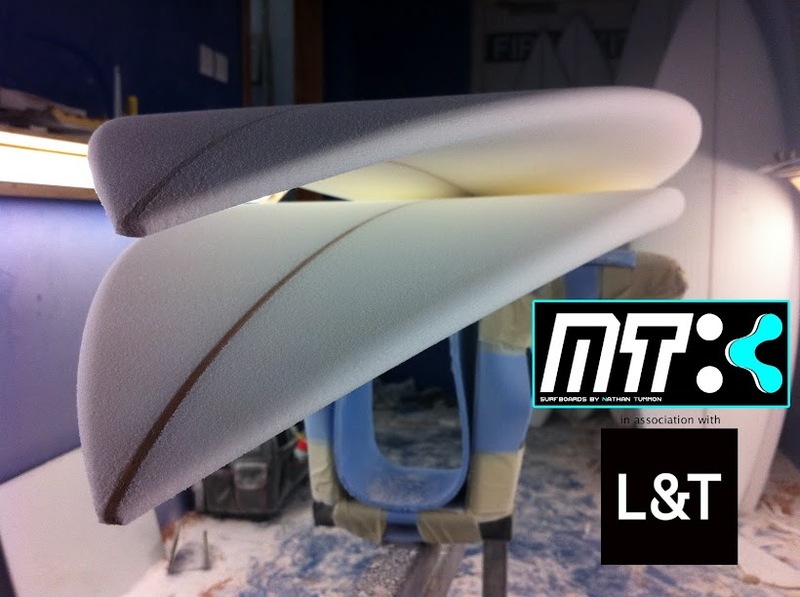 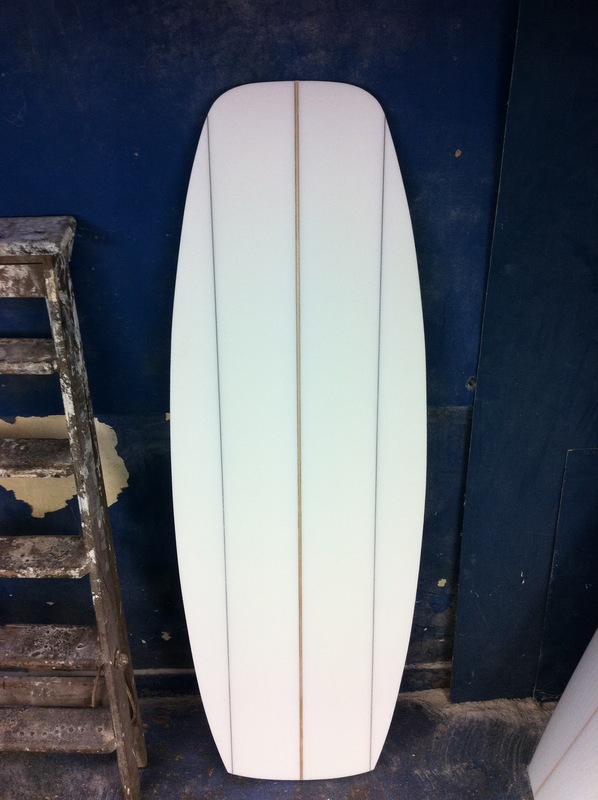 beavers 5'10 x 19 1/2 x 2 1/4 do everything board! 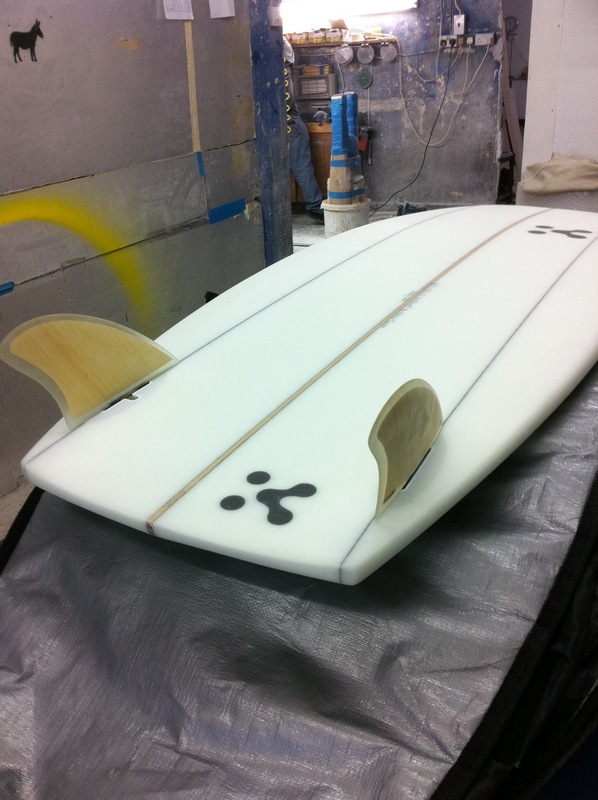 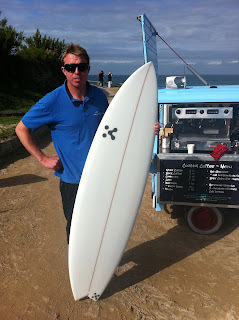 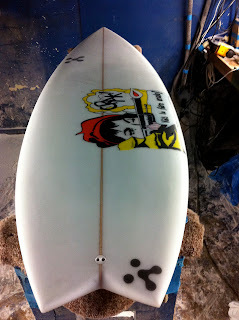 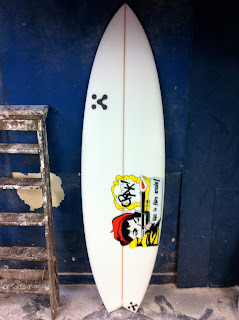 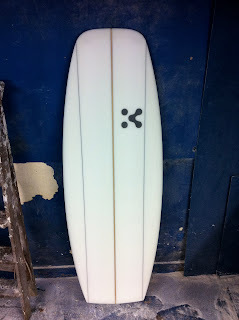 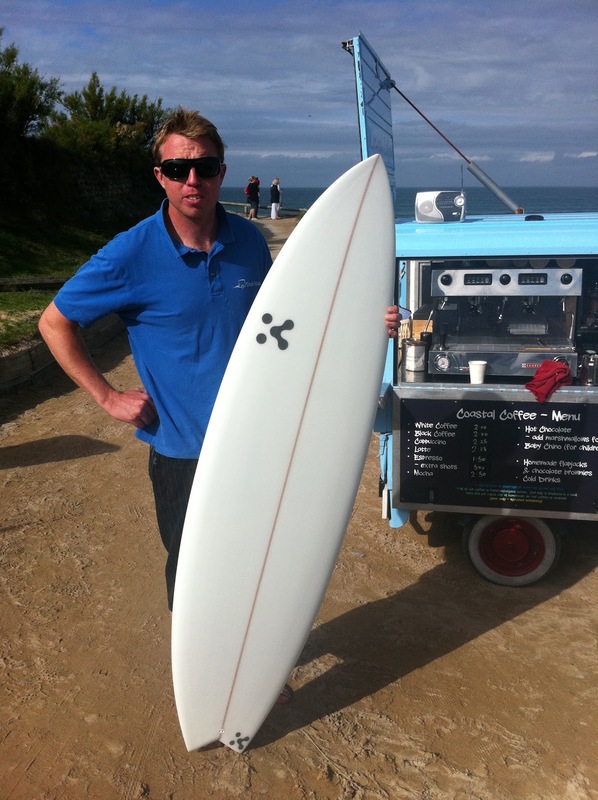 the new 4'10 mini simmon pictured on the post bellow for the fish fry goes a bloody treat, have now had two amazing surfs. 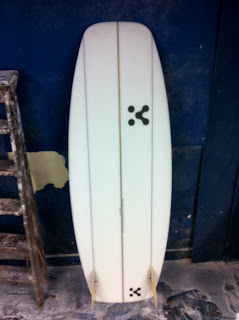 the board is actually amazing, seeing how it looks so different and weird it surfs amazing.... the perfect blend of fluid yet solid surfing.....the board allows you to fully connect to and feel the wave yet still allowing you to lay into some decent turns!